A shrinking taxpayer base, swelling beneficiary numbers and growing healthcare costs all threaten Medicare's long-term viability, according to the HHS, and the agency warned the program would need to increase its revenue or drastically reduce benefits to balance its budget. In a wide-ranging report issued last week, HHS said the Medicare trust fund "is not projected to be sustainable over the long term with the projected tax rates and expenditure levels." The agency estimates that the ratio of workers paying taxes to beneficiaries eligible for Medicare will drop from 3:1 in 2016 to 2:1 by 2091. In addition, healthcare costs continue to rise faster than the taxable wages used to support the program. The shortfall is expected to equal $3.3 trillion over the next 75 years. The CMS would need to significantly increase its revenue or reduce Medicare benefits to balance its budget, HHS said. While providers have made an effort to move to value-based care and decrease Medicare spending, the move isn't happening fast enough, according to the agency. "It is conceivable that providers could improve their productivity, reduce wasteful expenditures and take other steps to keep their cost growth within the bounds imposed by the Medicare price limitations," HHS said. "For such efforts to be successful in the long range, however, providers would have to generate and sustain unprecedented levels of productivity gains—a very challenging and uncertain prospect." But there's another wrinkle. 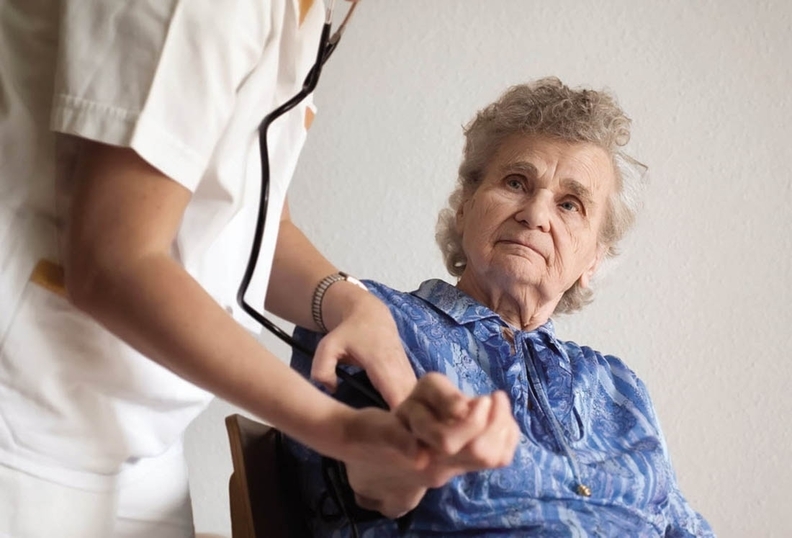 It's unclear whether providers will continue to want to see Medicare beneficiaries in the coming years, according to Ernst & Young. The firm conducted an independent audit of HHS' finances and found some clinicians may find it financially unfeasible to continue to participate in Medicare. Medicare trustees raised similar concerns in their annual report this summer. "Absent an unprecedented change in healthcare delivery systems and payment mechanisms, the prices paid by Medicare for most health services will fall increasingly short of the costs of providing these services," the consulting firm said. HHS itself echoed the concerns in the report, noting that projected MACRA payments for high-performing Merit-based Incentive Payment System (MIPS) and alternative payment model providers are scheduled to expire in 2025 under current law, resulting in a significant one-time payment reduction for most physicians. In addition, under MACRA the annual physician payment update for 2017 through 2019 will be 0.5%. For 2020 through 2025, there will be no payment update. "Absent a change in the delivery system or level of update by subsequent legislation, access to Medicare-participating physicians may become a significant issue in the long term under current law," HHS said.